A minimalist collection for the modern minded. Fifth Avenue’s popularity stems from its clean lines, proportion and contemporary finishes which appeal to assorted personalities. Fifth Avenue creates stylish window designs with quality and simplicity. Its all-metal construction guarantees durability and longevity. Fifth Avenue is a hand drawn system best operated by baton. We have the ability to custom bend your Fifth Avenue poles. Choose from Bow, Compound Bow, Bay, Compound Bay and 90⁰ Bay configurations. 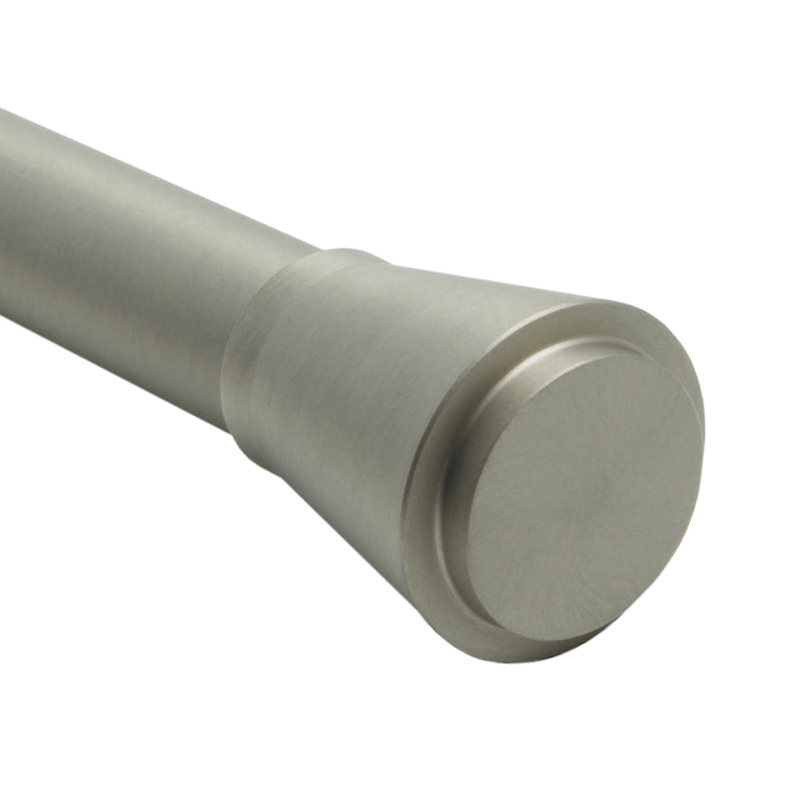 Poles recede directly to the wall by applying Fifth Avenue return brackets for a sleek, finished look. This is a wise choice for residential or commercial spaces.